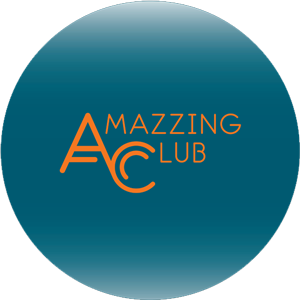 AMAZZING CLUB is a Loyalty Program launched by Cathay Hospitality Management to reciprocate to our valued guests for their enthusiastic support throughout the years. 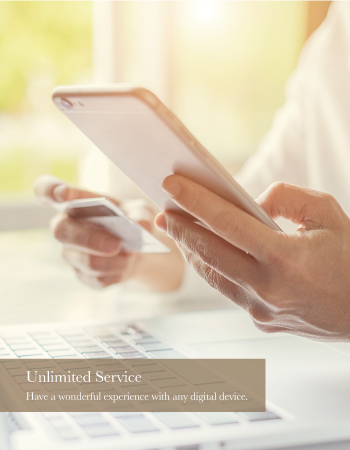 We strive to further extend our service and hospitality by offering point rewards, gift redemptions, as well as a myriad of member-exclusive room and restaurant privileges. 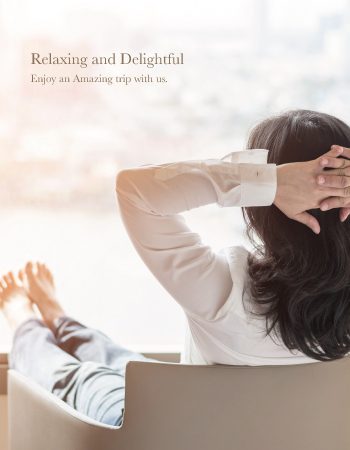 Whether business or leisure, make your trip worthwhile to the hilt by visiting smart and comfy HOTEL COZZI (HOTEL COZZI Minsheng Taipei, HOTEL COZZI Zhongxiao Taipei, HOTEL COZZI Ximen Tainan, HOTEL COZZI Zhongshan Kaohsiung), or urbane and boutique MADISON TAIPEI HOTEL. The amount of qualified spending by individuals on food and beverages (19 persons and less) entitled for conversion of bonus point. 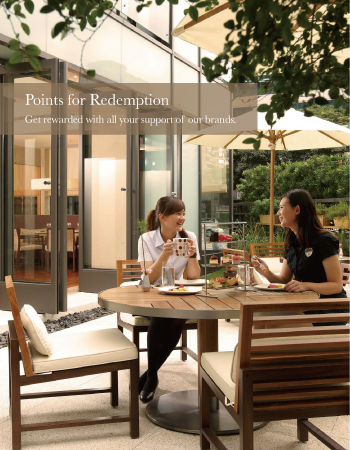 ◎ Taxes and service charges are not included in the amount for redemption for bonus points; If the booking of hotel room and table is made by a third party institution, the amount of spending is not qualified spending and cannot used for redemption of bonus point. 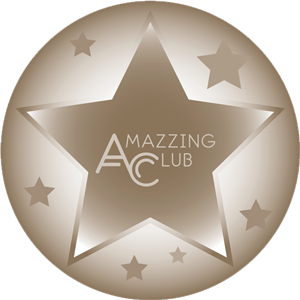 ◎ The special offers of some hotels do not cover the aforementioned membership privileges. Please read the terms and conditions for special offers from various hotels. 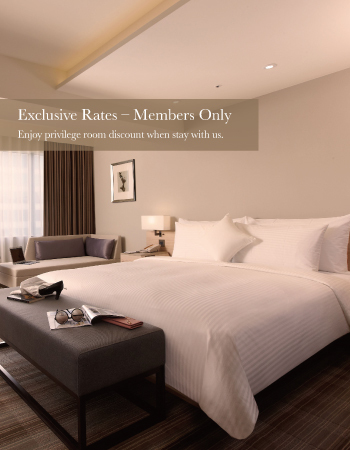 ◎Room upgrade is limited to the next tier-level room type of the hotel. Upgrade is subject to availability at time of check in. 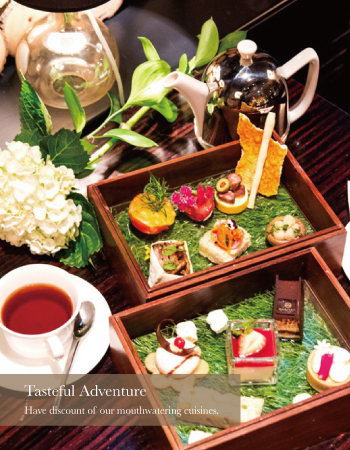 ◎We offer discounts for your special day! 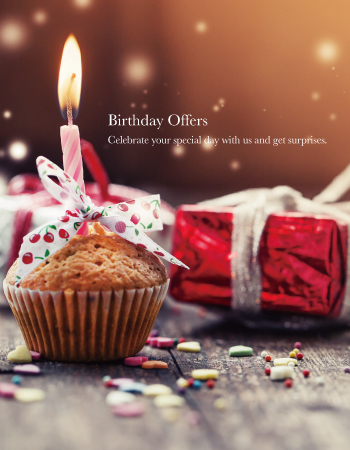 Please show your ID for verification to enjoy room rate discounts in your birthday month. 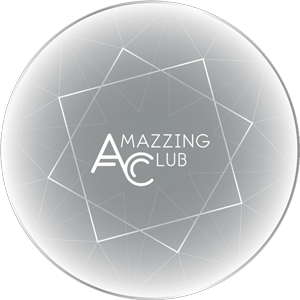 ◎The aforementioned membership privileges cannot be used simultaneously with other special offers; AMAZZING CLUB reserves the right for correcting, modifying and cancellation of such rights without the liability of any damage or compensation thereof. ◎The blackout dates of Guaranteed advance booking including the national holidays in Taiwan and Computex period. Please refer to the packages details and terms & conditions.